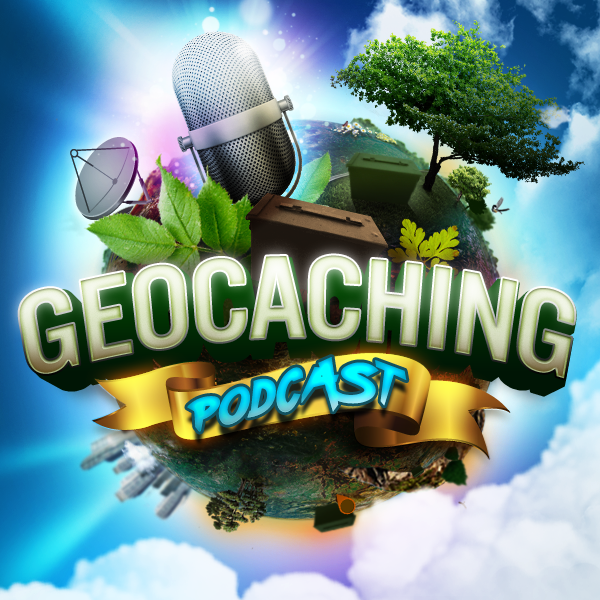 We discuss a situation with our very own Infoferret in a situation that deals with a geocaching CO or Cache Owner. Then we take it a bit further with other CO situations. Whilst on holiday I logged a DNF (not a found it log) and as I was the 3rd person to DNF it, also a NM on one of this guy’s caches. This was the e-mail response…I’ve deleted the details of the CO and the specific cache. You also logged a “needs maintenance” log. This is to let you know we have done the miles and the result. As part of our response, we choose to send this standard email to all authors of “needs maintenance” logs. We do not look for a reply. This email signals the cache is now fixed. We filter all DNF and “wet” logs for checking, a bookmark link is on effected cache page until fixed (we don’t need the extra log).. Your “Found” log is deleted because log not signed. We happily maintain our caches, to date; we have done over 1100 recorded maintenance visits of our own caches. A long trip for you to get here? Probably is for the cache owner too We take the opportunity to suggest you consider do as many other players, being “Johnny on the spot”, and while not a requisite, why not contribute to the game and look at doing a fix. Because we own 1000+ caches, we appreciate all the help we get. We are finding 75% of these we check, either did not really require our visit or have already been fixed by other cachers We say this on behalf of all cache owners. Besides the costs and frustration to cache owners, this also enhances the experience of fellow cache finders to follow. We hope you were able to enjoy some of our caches. With Signal’s trip to Australia only a few weeks away, it’s time to plan your events. Make sure to submit your Event Cache by January 12. Remember, you can earn the Australia Day 2018 souvenir by hosting or attending an event on January 26-28, 2018! We’ve put together some tips to help spur inspiration for your own summer BBQ party–even if snow may be in the forecast for you. Short Survey from Geocaching.com about their Newsletter. I’ve been into Geocaching for just a short time (2014) and thoroughly enjoy the game. We live in Northeastern Nevada and I have been trying to get more people interested in the game, but to no avail. Some people that I’ve talked with have tried it years ago and had forgotten about it and others haven’t heard about it, get excited about it when talking to them, yet I never see them again. We’ve hosted several meet and greets, as well as numerous CITO events, but the number of attendees has sharply dropped off to the point that we canceled the last CITO due to lack of people. My wife and I were the only ones that were going to be there. 🙁 I guess my question is, how do I get more people interested in the game? The big thing around here now is the painted rocks that people hide in plain sight and are randomly found. I would think that there is a strong probability that the two hobbies would be very complimentary each other, yet I can’t find the interest for Geocaching. Any ideas? I’ll try to be in the chat room Wednesday night.